Laura Labbee represents debtors, creditors, and trustees in Chapter 11 and 13 reorganizations and Chapter 7 liquidations. 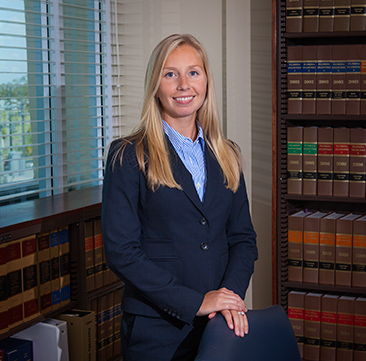 She also represents parties in all aspects of litigation in federal and state courts. Laura Labbee was born in Palm Beach, Florida and raised in Pinehurst, North Carolina.